Offering Combat Jiu Jitsu and Kickboxing, Boxing and Women’s Fitness and Self-Defense Classes in Taunton. Go Dai Henka Jiu Jitsu is a realistic method of Self-Defense. Our curriculum covers all ranges, which include striking, locking, throwing and ground fighting, offering a perfect blend of traditional and modern training, that in turn provides a tremendous workout. Kick Boxing and Boxing are included within this program. Train at West Coast and achieve a high level of Fitness, Self Esteem and Confidence. 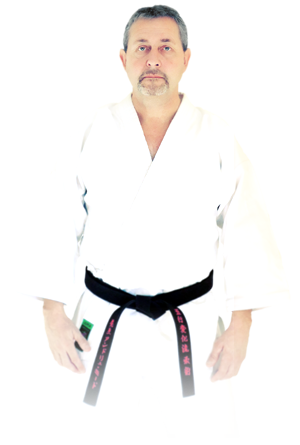 My training in the Martial Arts began as a child with Judo, and then continued as a teenager in karate and boxing. My introduction to Jiu Jitsu started in Essex between 2000-2002 under Sensei Earl Walker, and this period of training instilled a passion for the art which has continued to be an integral part of my life.